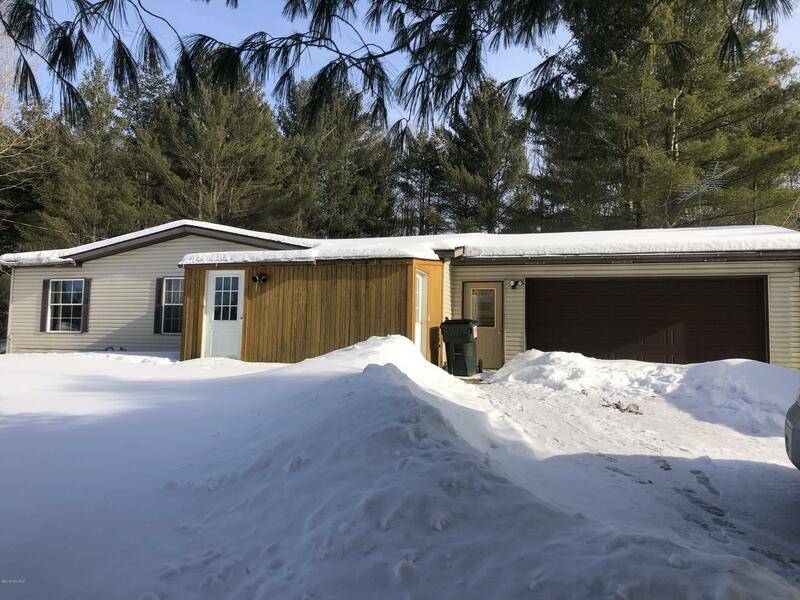 Cozy 3 bedroom ranch on a hill with a view of the Muskegon River right across the road. Enjoy the quiet country feel while only a short drive from US 10 and Evart. Schedule your showing today.